The probe centers on Do’s involvement in contract decisions at CalOptima, the county’s health care organization for low-income and elderly people. The former Kaiser Permanente executive played a pivotal role in the founding and development of CalOptima, the county’s health plan for low income residents. He died July 14 after a prolonged illness at the age of 82. 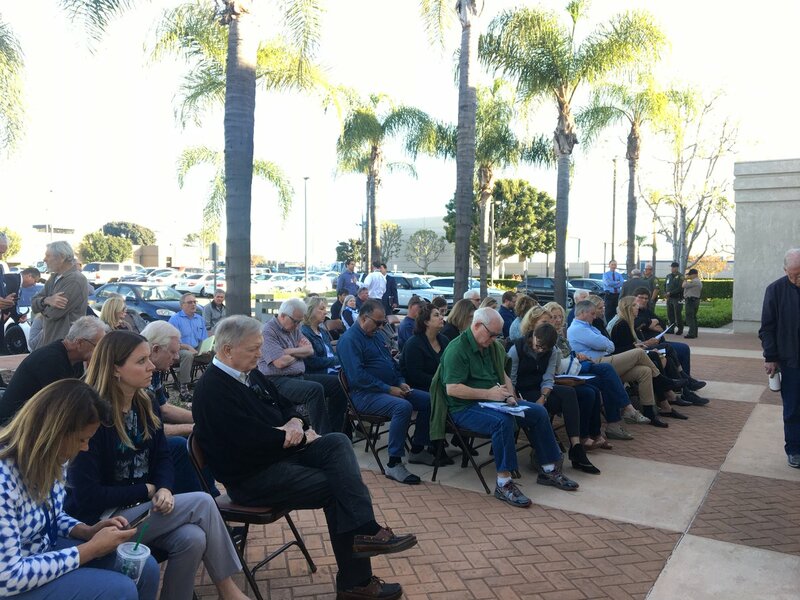 Officials at CalOptima, Orange County’s health plan for the low income and elderly, are considering plans to use the property surrounding the agency’s headquarters to build a mixed-use development that includes affordable housing and permanent supportive housing for homeless individuals. CalOptima, the county’s health care plan for low-income and elderly residents, will now administer its own mental health care services, after the agency voted to phase out its $41 million-a-year contract with Magellan Health. A contract dispute between Magellan Healthcare and CalOptima, the county’s health plan for low-income and elderly residents, may have left some of CalOptima’s 710,000 patients without mental health care when, for nine days in July, Magellan refused to process Medi-Cal payment claims. In a public rebuke, one of Supervisor Andrew Do’s colleagues said Do has been pushing for the takeover because the health plan’s board refused to elect him chairman.